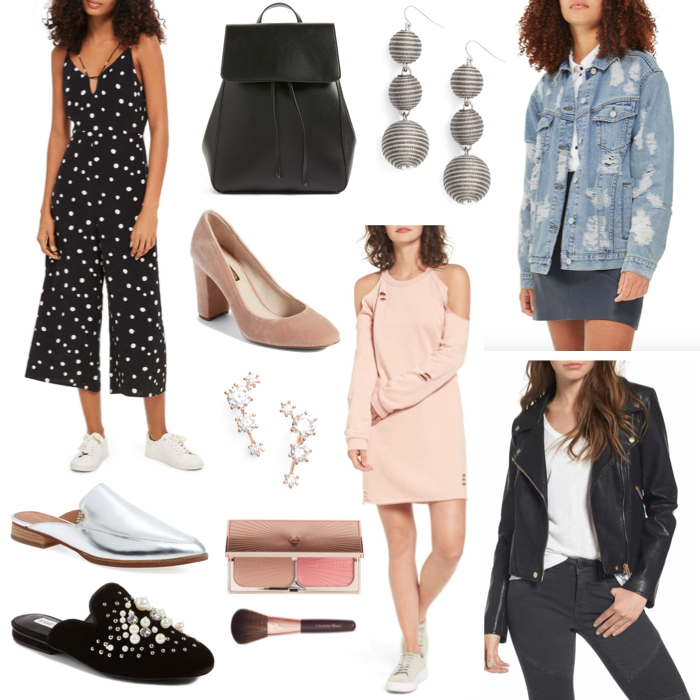 I've selected my favourites from the entire sale section and these are my top items! I'm seriously obsessed with these little velvet heels - so gorgeous to wear now and take into Autumn. I'm also crushing on this adorable polka dot jumpsuit! A couple items I also love but couldn't fit into the collage are these Puma slides, this Adidas top, this Nike sweater, and these skinny jeans. Now excuse me while I get back to coffee and shopping! !